Thank you for visiting our website. To keep informed about future publications, updated versions of the guides and other resources, why not sign up for our e-newsletter? 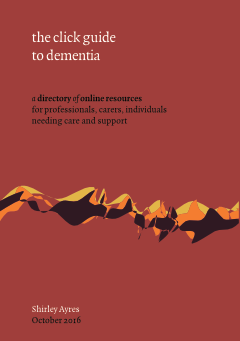 Today there are fantastic resources available across the whole spectrum of health and social care but they are often unknown to those who need them most. The click guides have been developed to help people find out about these organisations, products, services and bloggers. 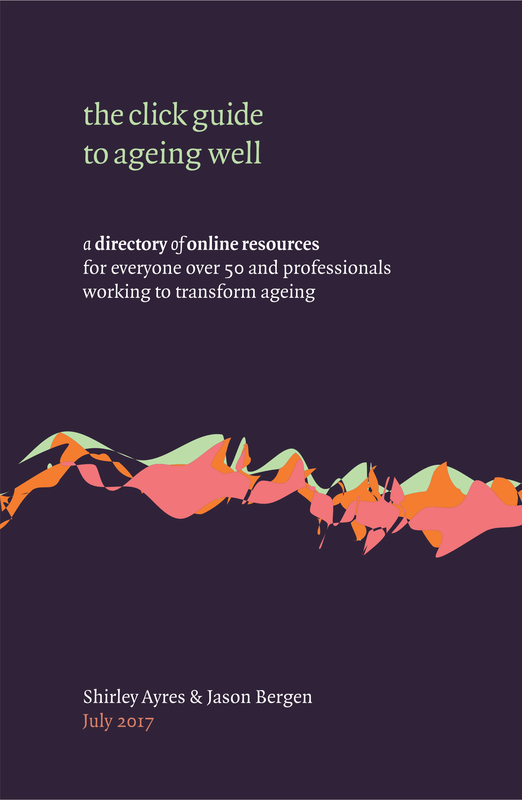 Each guide brings together more than a hundred of the most useful resources, with an overview and explanations as well as hyperlinks to websites, blogs, facebook pages and twitter feeds. The guides are available as ebooks (quick link below) or in a handy paperback book format (see each guide’s page, listed under ‘our publications’ in the menu at the top of the page). After payment an email will be sent to you with a download link. This will download the guide to your computer/device.You will need an application on your computer or mobile device that can read ebooks in the epub format.